All major championships demands their audience, and Aircontact ensures that around 3,300 people will come to and from Seefeld and support their favourites to the finish line. 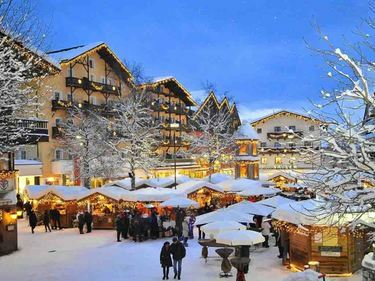 The Olympia region Seefeld boasts a spacious ski arena covering a total area of over 600,000 square metres, and will this year host the 52nd FIS Nordic World Ski Championship. 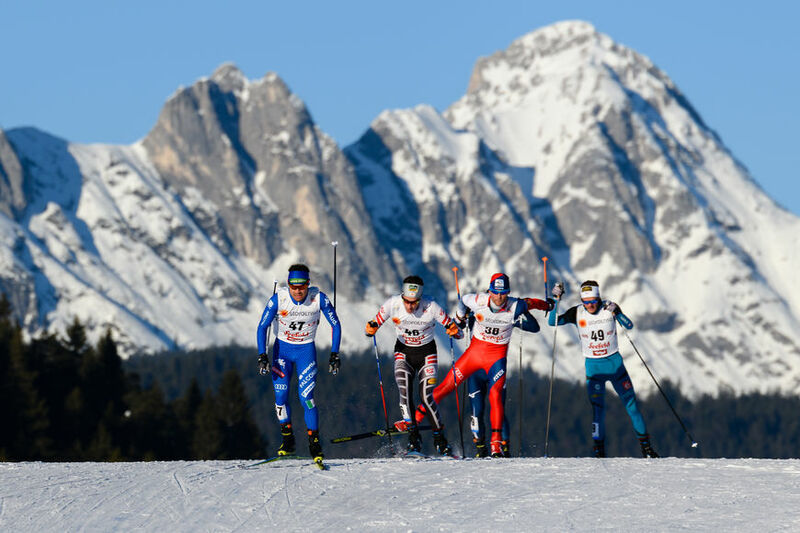 Around 700 athletes will perform at their best in 21 competitions in the fight for the coveted medals in the heart of the Tyrolean Alps. There are several advantages to chartering your own airplane, such as deciding your own departure time and fly directly without connections or changes. 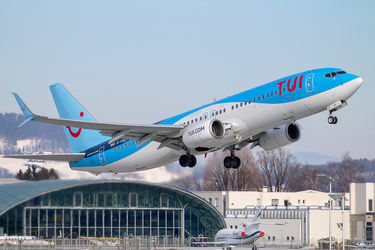 Depending on the size of the charter airplane, it is often possible to use a smaller airport closer to the desired destination, which again can reduce cost and time for further logistics. Setting up the flight program has been particularly challenging due to the limited possibility for slot in Innsbruck and the fact that the passengers will get to and from Seefeld in due time to see all various exercises. This means that, in addition to Innsbruck, we have used Munich and Salzburg to sort out the puzzle. Having a whole plane gives you the opportunity to profile your company with logos onscreen at dedicated check-in counters, upgraded catering or other special adaptions desired.